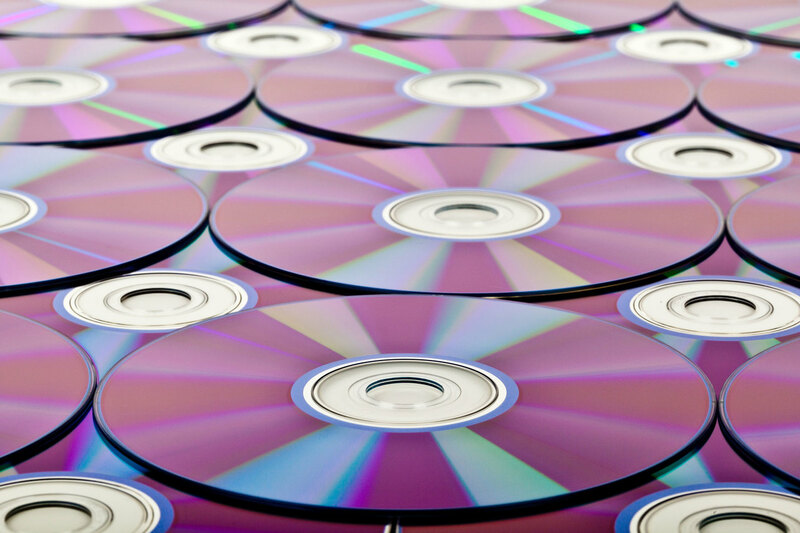 At Fairview Duplication we offer a range of services based around audio and video recording, transfer and restoration. Please take a look at our services below and feel free to get in touch if you have any questions. For any video filming, production and editing requirements you may have, please visit our sister company Cavewood Productions. Mastering is the final creative and technical step prior to pressing a recorded album. We perform audio mastering in a dedicated studio with quiet, calibrated acoustics, and a single set of wide range monitors. The end result of this process is the production of a high quality audio master, suitable for a high volume glass mastering replication or low volume CD-R duplication run. 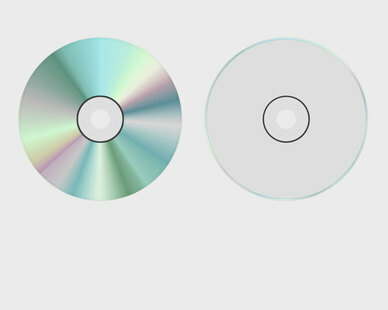 In many cases CD mastering will give a recording a considerable boost in overall quality, depth and final presentation. 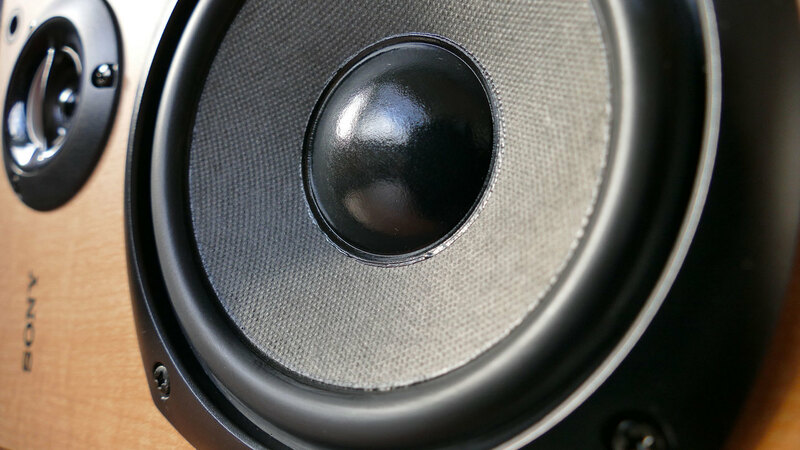 This can make all the difference by delivering a full and clear sound. 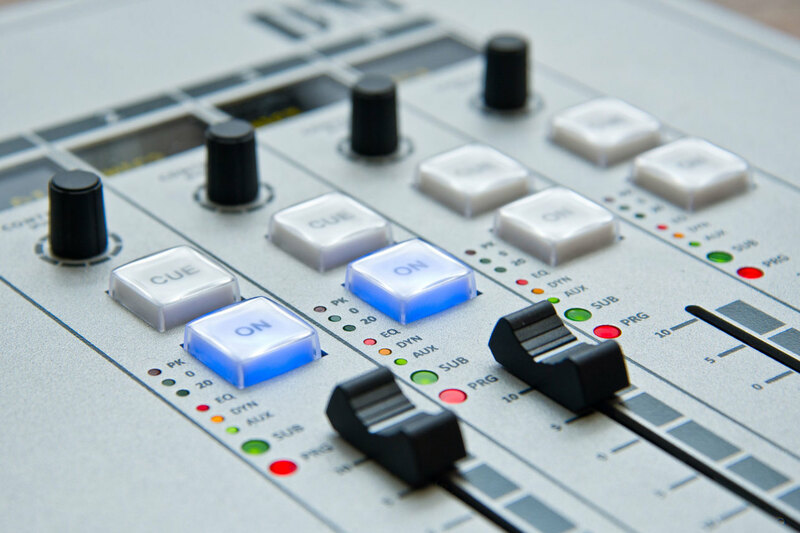 Transfer older audio formats to modern media for casual listening or archival purposes. 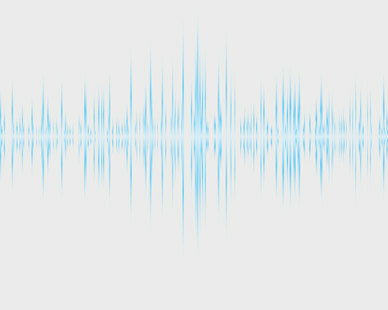 We can transfer audio from one format to another. Most of the older formats include: Open Reel Tape - Cassette - Sony F1 Digital - DAT - Phillips DCC - Minidisc - Vinyl Records 78/45/33rpm and all CD Formats. During the transfer the source material can be either left untouched or it can be processed for the maximum possible quality enhancement. This means that in some cases, the final product will show an improvement in quality over the origin. We also offer a restoration service for all the above formats, including CD repair, stuck or damaged tapes and vinyl record cleaning and restoration. Many older open reel tapes suffer from a problem called ’sticky shed’. the tape unplayable. This can be cured temporarily by heat treatment. The tapes have to be heated in a tightly controlled oven at 50 degrees centigrade for approx. 72 hours. They are then playable for a few months, during which time they can be transferred to another format. Ampex tapes manufactured between 1970 to 1995 seem to suffer the most. 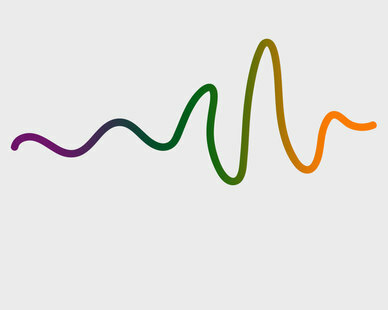 We can transfer the tracks from 2” multi-tracked tapes to a digital format for remixing etc. This includes the transfer of 15 minutes recording. The fee is then £20 for each 15 minutes of recording. Note – Tapes recorded at 15 i.p.s. run for 30 minutes. Carriage and flash drives are priced separately. We can transfer your video from one format to another and we can handle most formats of tape and digital media. 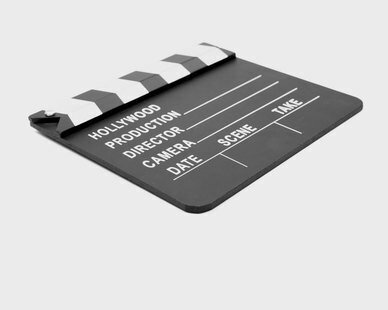 Your video footage can also be processed for use in other countries. This is called Standards Conversion, NTSC to PAL or simply put from USA format to UK format. 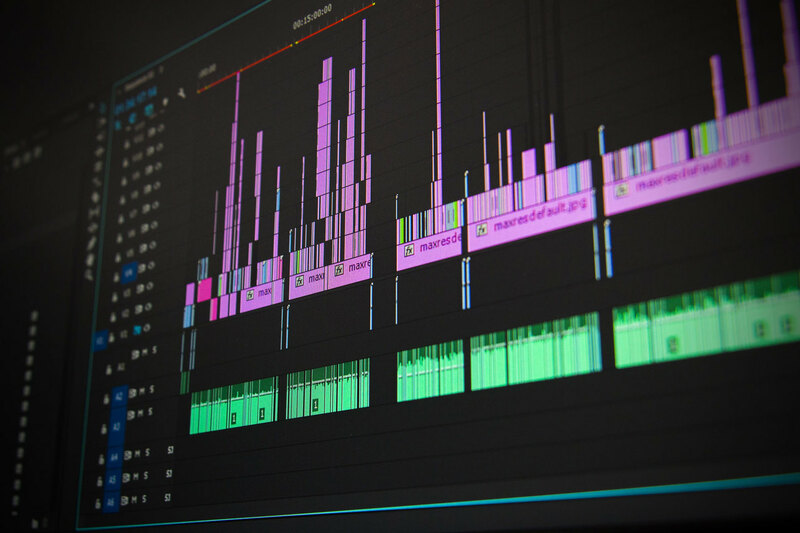 During your transfer process we can, if required, clean up the video quality and balance the signal levels, this can in some cases, result in the transfer looking slightly better than the original. Supported formats include: Betacam (All beta formats NTSC & PAL), Umatic, BetaMax, Video8, Hi8, Digital 8, VHS (All Formats), DVCAM (PAL & NTSC), MiniDV (PAL & NTSC), DVD, 8mm Cine Film. We also offer a restoration service for all the above formats, including DVD / Game Disk repair, stuck or damaged video tapes and 8mm Cine Film transfer. 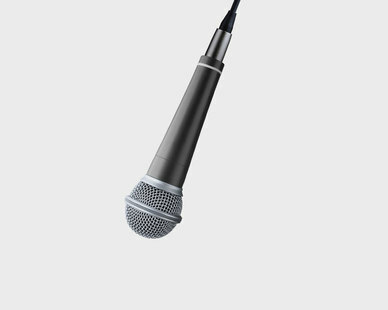 We offer a voice over recording service in an acoustically treated “quiet” room which includes a Neumann U87 microphone with talk-back and video monitoring facilities. 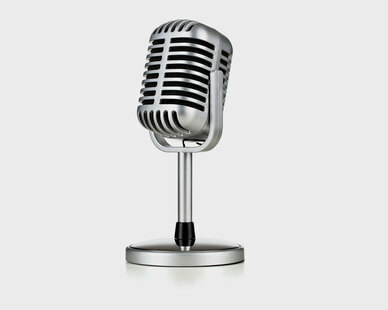 A voice over is a great way to get your message across accurately and to the highest quality. Primarily used in video presentations but equally as powerful and effective in video games, TV Advertising, promotional videos and radio spots. 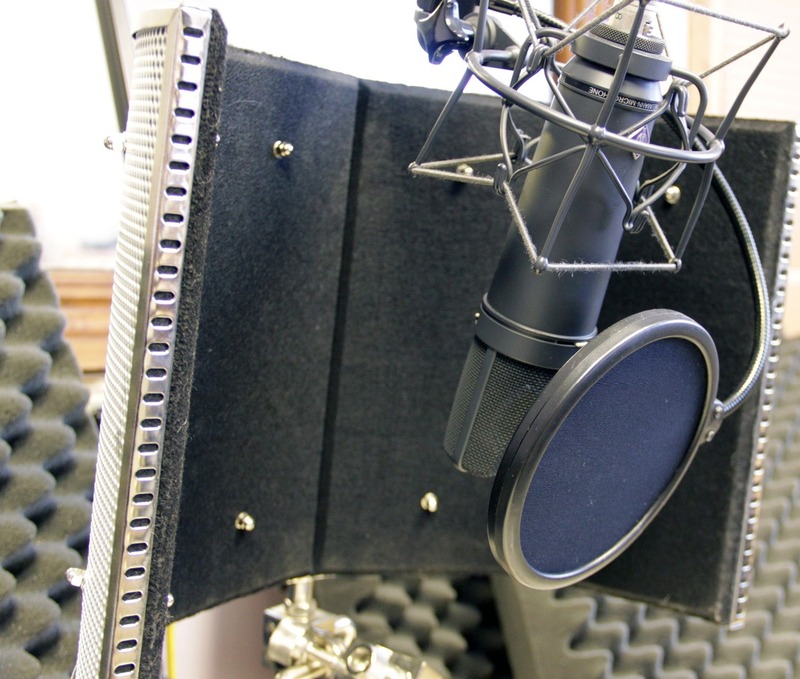 All voice over sessions usually include audio editing and production of a master file. 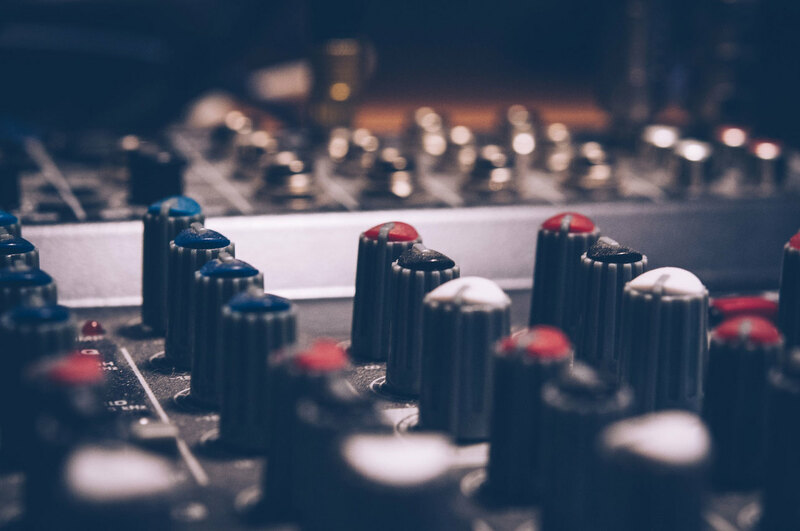 Our sister company Fairview Music provides a professional Recording Studio with a relaxed and friendly atmosphere and boasts a list of prestigious clients, decent floor space and top of the range equipment. For more information on the studio, facilities and equipment take a look at the studio website. Theres even a really interesting historic breakdown from when the studio started up to this very day!